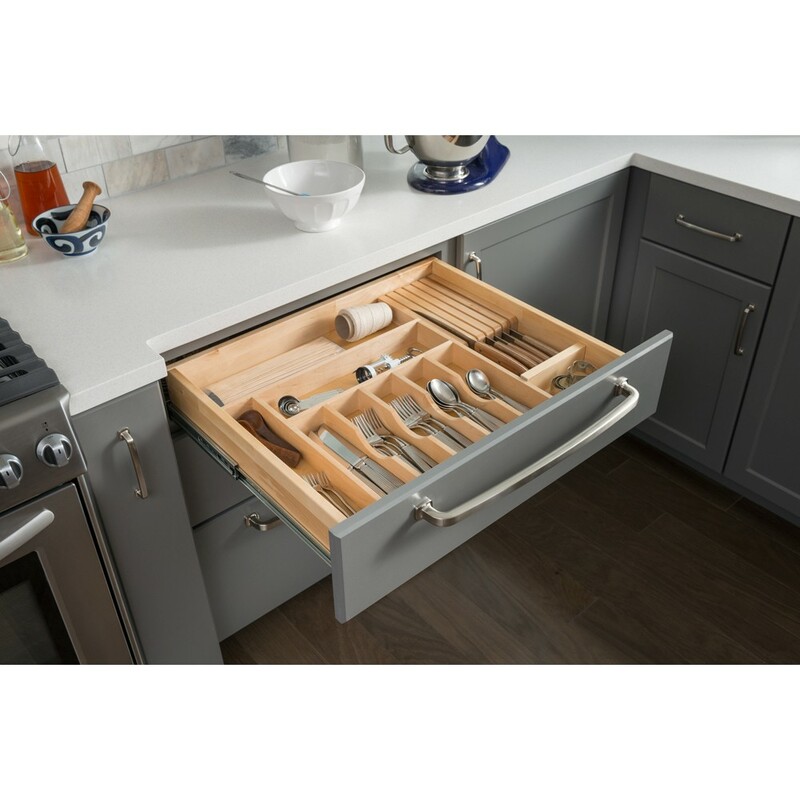 Drop In Drawer Organizer Cutlery Tray. 20-7/8" x 22" x 2-1/4". 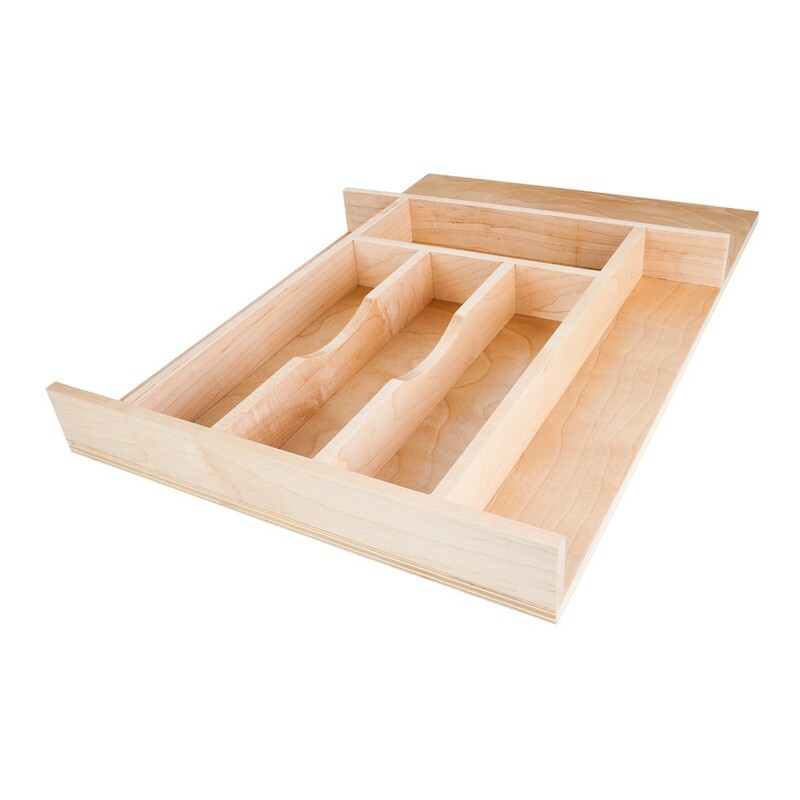 Each Section is 2-5/8" wide. Use in 21" Wide Drawer or Cut to Fit. Minimum Trim Depth is 15".